Ahead of the much-awaited British royal wedding of Prince Harry and Hollywood actress Meghan Markle, animal rights organisation PETA India have decided to gift a bull, named Merry, a hybrid of the name Meghan and Harry, to the couple. Merry, currently residing at a sanctuary in Maharashtra, was found alone and suffering from a deep wound on his neck when he was rescued by People for the Ethical Treatment of Animals (PETA). Speaking to ANI, PETA India Associate Director of Celebrity and Public Relations Sachin Bangera said that through this gift, they want to spread awareness on animal cruelty. "We have named the bull after Prince Harry and Markle. It's practically not possible to gift the Bull, as it belongs to Maharashtra, India. So, we have made a portrait of Merry, which we have framed and has his story written on it. We will send this portrait to the royal couple," Bangera said. 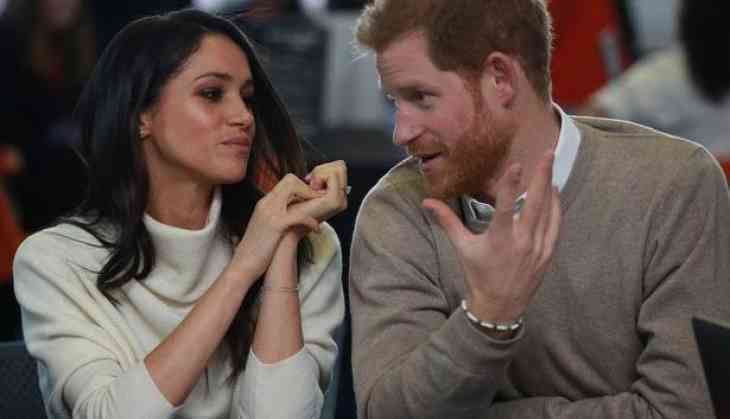 The royal wedding is set to take place on Saturday at England's Windsor Castle.